Chant – A – Mantra 8: Creating An Auric Amulet (1000 Days of Ksitigarbha Bodhisattva Mantra for a Good Prosperous Life and Ultimate Protection) | Sana Ako si Ricky Lee! One of the most common question people ask me is whether we all really need an amulet. What if we don’t have one does that mean success and luck and protection is going to be more elusive? The answer to this is that amulets are simply but tools for us to continuously tap into the energies or blessings or power of the Buddha or Bodhisattva or Deity to which an amulet is made from. And it is an effective means of tapping into said power. In fact, His Holiness the Dalai Lama when escaping the Chinese oppression and flee Tibet to India is said to have carried a powerful amulet and a Kalachakra with him. 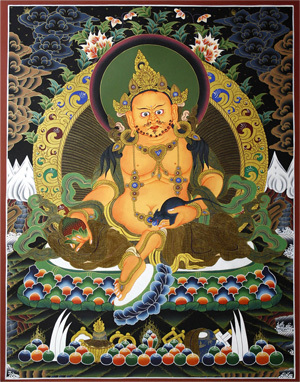 The current and acknowledged 17th Karmapa is said to have a Vajrapani Ruel with him, also another Tibetan Monk who was sent to hard labor and was considered as a political prisoner was also believed to have been given a Vajrapani Ruel to pave the way for his release. You can read the last two stories in a post entitled – VAJRAPANI RUEL STORIES: THE 17TH KARMAPA’S RELATIVELY EASY ESCAPE; THE MIRACULOUS RELEASE OF A TIBETAN MONK FROM CHINESE PRISON AND LABOR CAMP; AND THE WEALTH LUCK BESTOWED UPON THE PRODIGAL SON. So we cannot deny the importance and relevance of carrying or wearing an amulet. However, the truth is the best amulets are those that are aurically created. Something that is not physically tangible but is strong enough to give us physical and psychically protect us and also gives us some of our heart’s wishes. There are many ways to ‘make’ such an amulet, however, it takes times and some are quite difficult to create and requires a very strong inner chi and deep knowledge of the spiritual esoteric practices or rituals. Nevertheless, on THE SUTRA ON THE PAST VOWS OF EARTH STORE BODHISATTVA (Earth Store Bodhisattva is also known as Ksitigarbha Bodhisattva) Shakyamuni Buddha (also spelled as Sakyamuni Buddha and also called as Historical Buddha) shared with us one way to make auric amulet. An amulet that is not physically tangible. 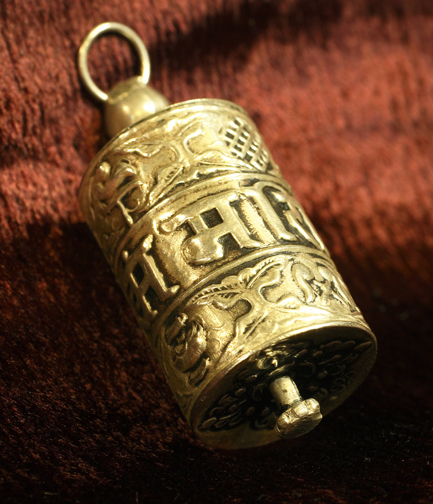 It does take time to make an amulet but according to my Guru Lama it is one of the most powerful amulet one can have. In fact, according to my Guru Lama when done properly one can also experience an abundance of wealth and financial luck as well as happy life. 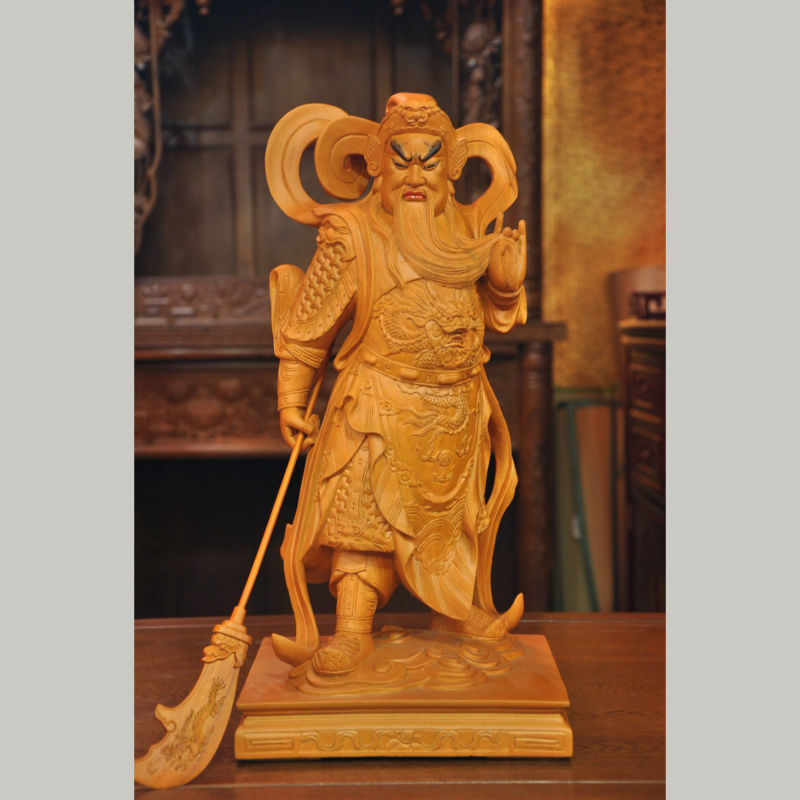 He is not taking this simply base on the said sutra, but rather he has recommended this to a Singaporean vendor several years ago and who after doing this went to become a very successful and rich businessman. How to make this auric amulet? First, it will be easier to do this is you have an image of Bodhisattva Ksitigarbha OR A copy of THE SUTRA OF THE PAST VOWS OF EARTH STORE BODHISATTVA. 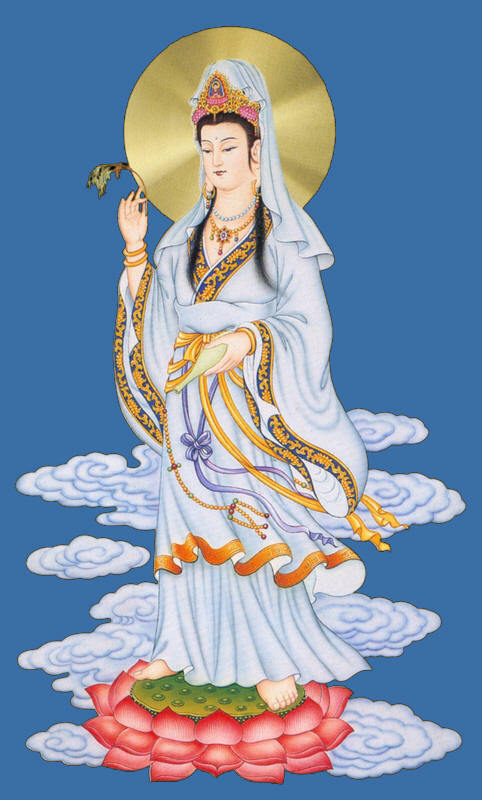 Light an incense and chant mantra NAMO DA YUAN DI ZHANG WANG PU SA 1000 times a day for 1000 days (which is a little more than 3 years). By doing this, Lord Brahma and Lord Shakra, will always protect you and no harm will come to you and your family, on top of that they will be channel of auspicious blessings that will come your way. NOTE: It has to be the mantra NAMO DA YUAN DI ZHANG WANG PU SA and not the other forms of mantra for this ritual to be effective. Note: Will write about Lord Brahma and Lord Shakra in future articles. I know it’s quite long but technically speaking it is not long for something so powerful. According to my Guru Lama doing this will give you an auric amulet that may even be more powerful than the Vajrapani Ruel. 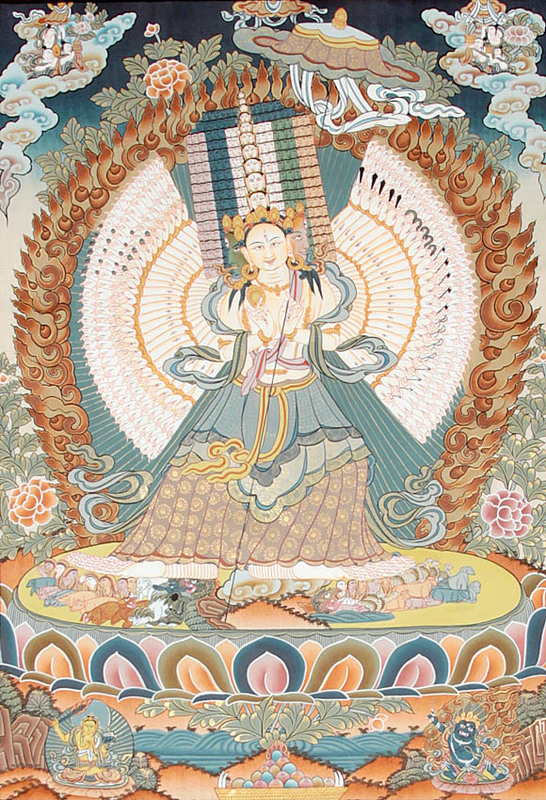 And the Vajrapani Ruel is considered as one of the most powerful amulet in the Buddhist pantheon, in fact, a lot of those who requested for it has shared their wonderful personal testimonies. Remember this has to be done everyday; you miss a day you have to start all over again. 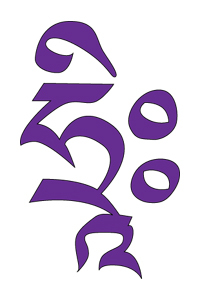 To avoid confusion, you can simply chant 10 full malas, which is equivalent to 1080 a day. My Guru Lama said chanting more than 1000 of the Earth Store Bodhisattva mantra is fine as long as it is not less than 1000 a day. 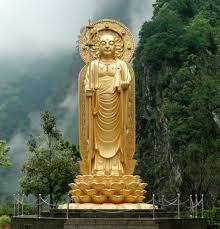 To know more about Ksitigarbha Bodhisatta / Earth Store Bodhisattva you read the post written about him entitled – Ksitigarbha Buddha is a Bodhisattva Who Vowed to Help Those Who Suffer in This World and In Hell. ← Forecasted Financial Situation Is Already Happening and Some Suggestions On How To Deal With It!